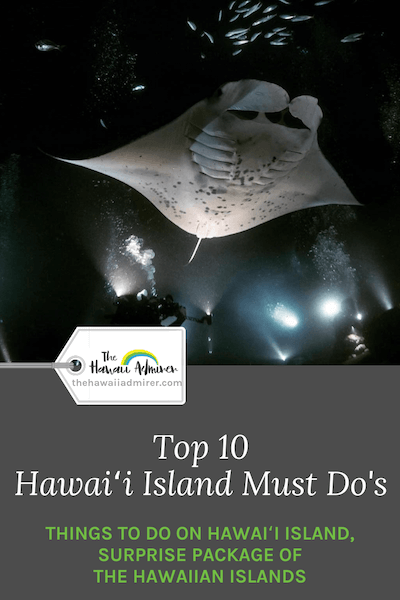 A shortlist of my all-time favourite things to do on Hawaii, the Big Island. 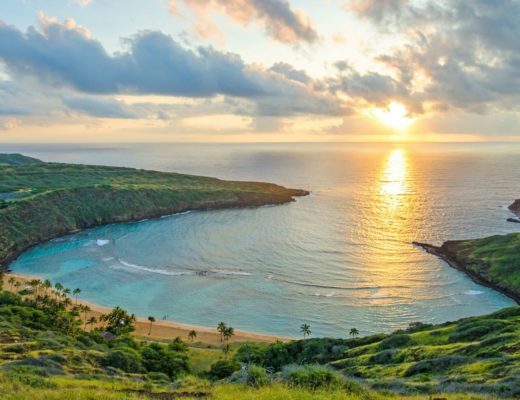 These must-do experiences are waiting for you on Hawaii Island, surprise package of the Hawaiian Islands. 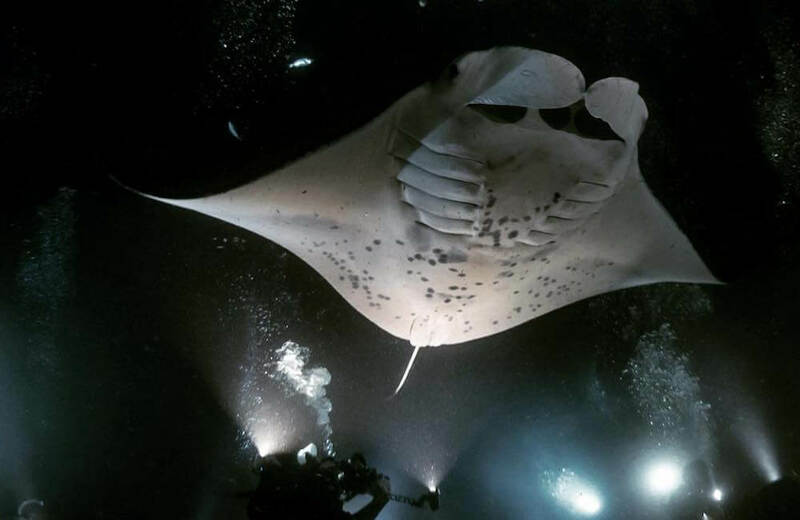 Jump into the ocean at night for a surreal snorkel or scuba dive with hese gentle creatures, tour participants are given a torchlight to illuminate plankton and attract the mantas. 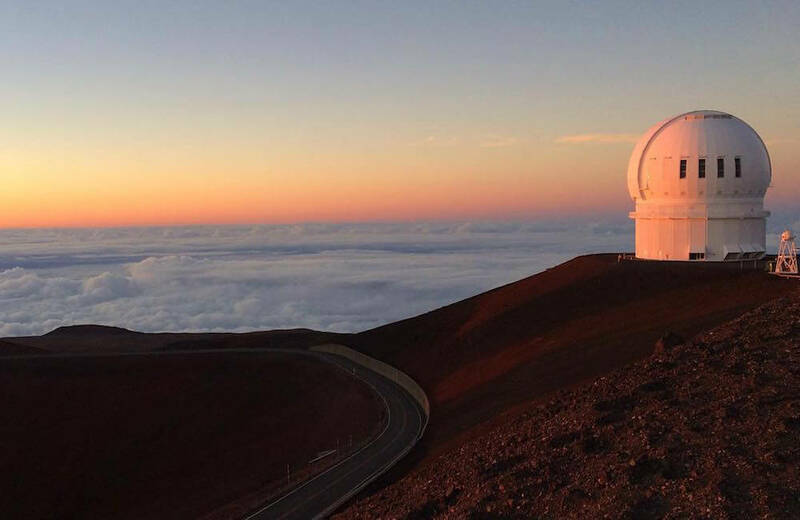 Don’t miss the opportunity to stargaze atop Hawaii’s tallest mountain at 14,000 ft (4200 m), arguably the best astronomical site on Earth due to low humidity, clear skies and a lack of light pollution. 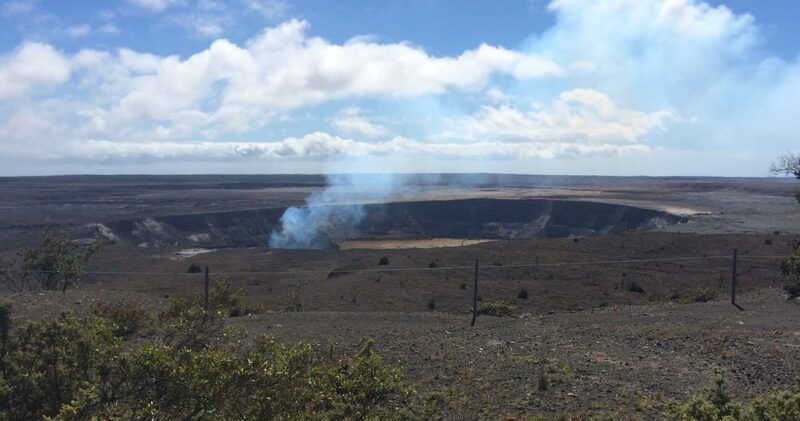 Journey through lava fields, walk through underground lava tubes and witness the beauty of the flaming caldera of Kilauea in Hawaii Volcanoes National Park. 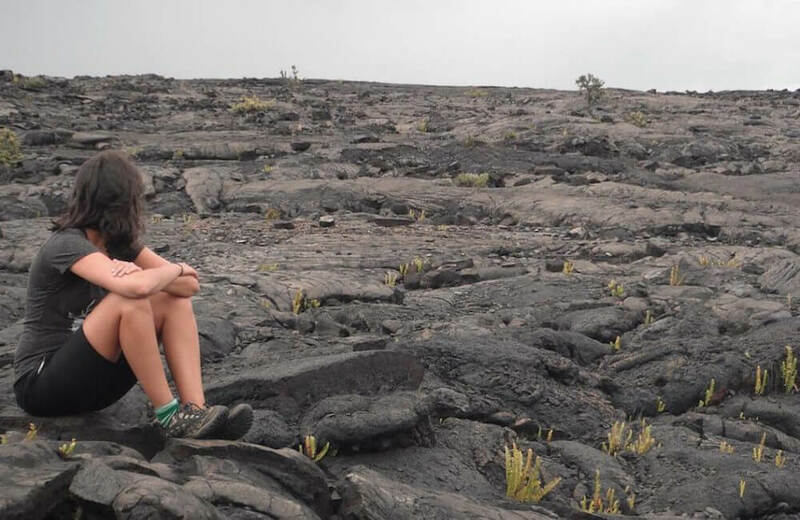 Discover the well-preserved fields of petroglyphs created by Native Hawaiians. 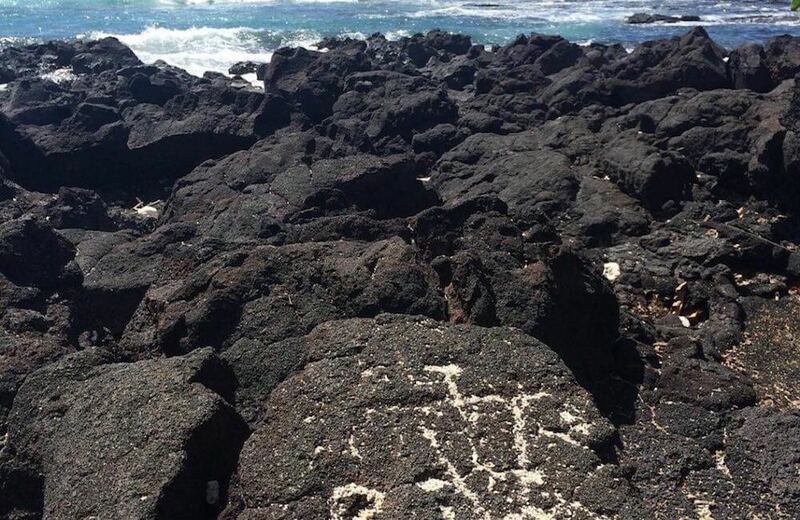 These etched shapes and designs in the hard pahoehoe lava are found all throughout the big island of Hawaii. 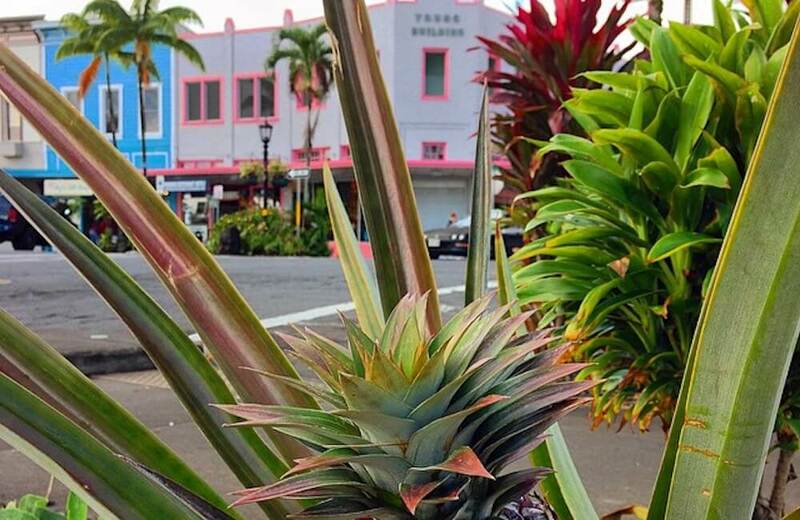 Hilo is the largest settlement on Hawaii Island, yet it remains a small quaint town full of aloha. 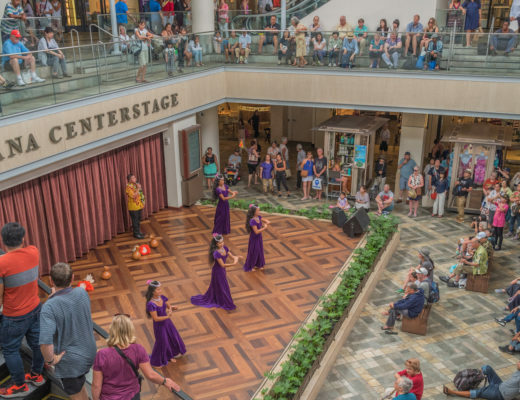 Wander the historic storefronts and array of interesting local shops. 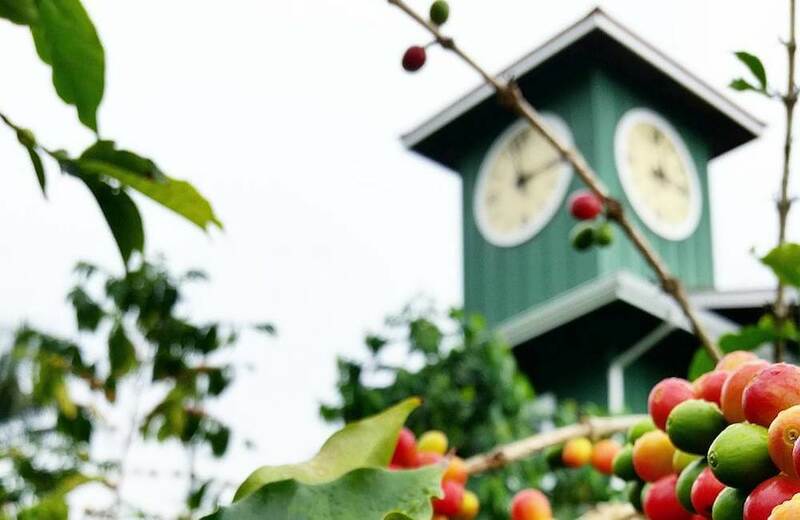 Where better to enjoy a hot cup of Kona coffee than fresh from where it’s cultivated, at a working coffee farm on the slopes of the Hualalai or Mauna Loa mountains. 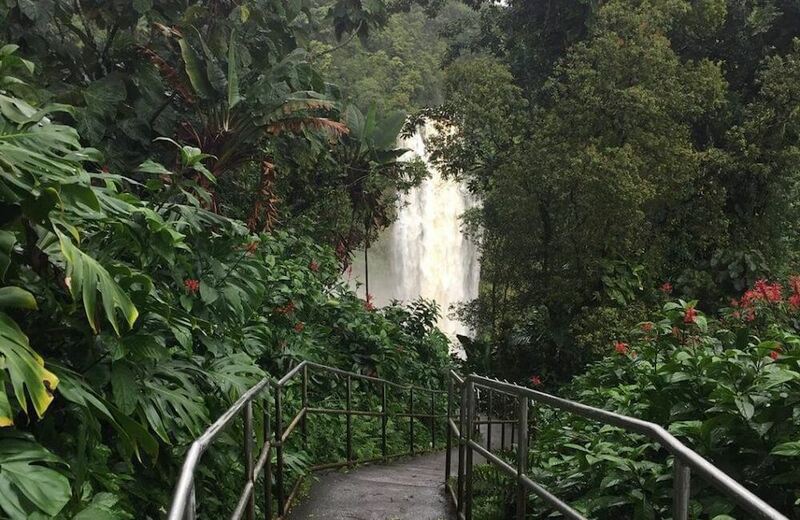 Lush tropical foliage, scenic vantage points and two cascading waterfalls await your discovery on a self-guided trek through the natural beauty of Akaka Falls State Park. 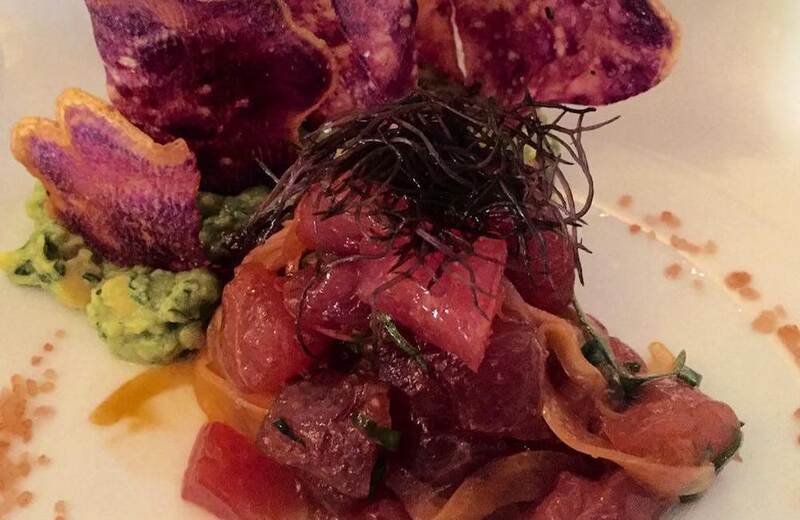 Dine on Hawaii’s island ingredients including cattle raised on the upland pastures, fresh local seafood and fruits and vegetables grown in rich volcanic soil at a farm-to-table restaurant. 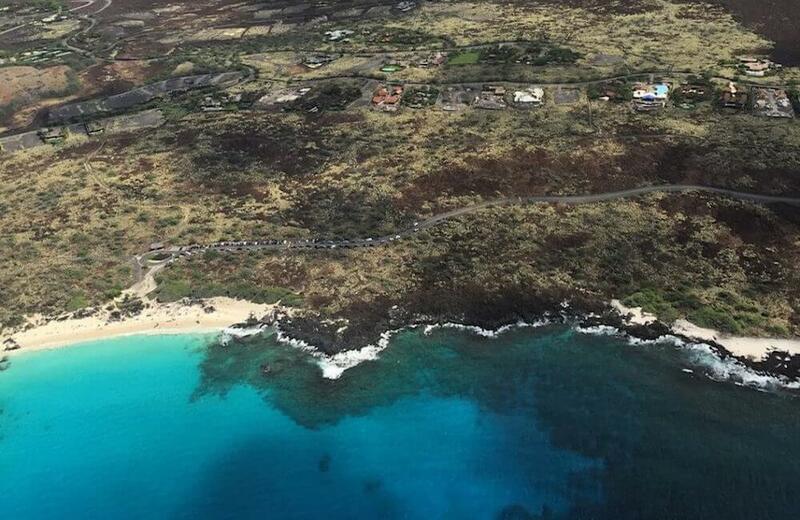 With 11 climate zones concentrated on Hawaii, the Big Island, it’s one of the most ecological diverse places in the world and a wonderful destination to examine from the air. 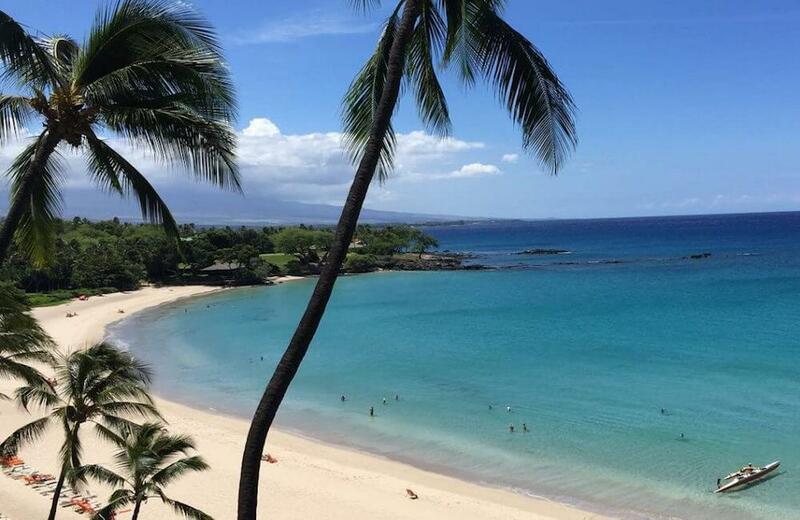 For those seeking a traditional sun, sand and surf experience, the southern end of the Kohala Coast is dotted with the islands finest white sand beaches.